Cosmetic Dentistry provides Lonestar Dental patients the opportunity to achieve smiles that impress. 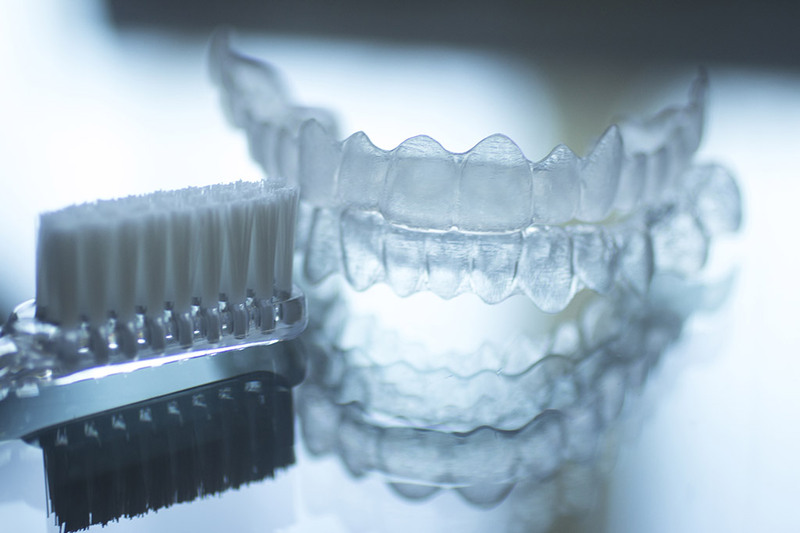 We provide a range of treatments including dental bonding, dental veneers, teeth whitening and revolutionary teeth straightening technology from Invisalign. Dental bonding is a procedure that uses composite resin (a putty-like material) to correct cosmetic damage to the teeth. Dr. Akram employs his excellent skills in cosmetic dentistry to sculpt the tooth-colored composite resin so it blends with the natural tooth. This is a conservative and affordable treatment that can bring back the sparkle to your smile. 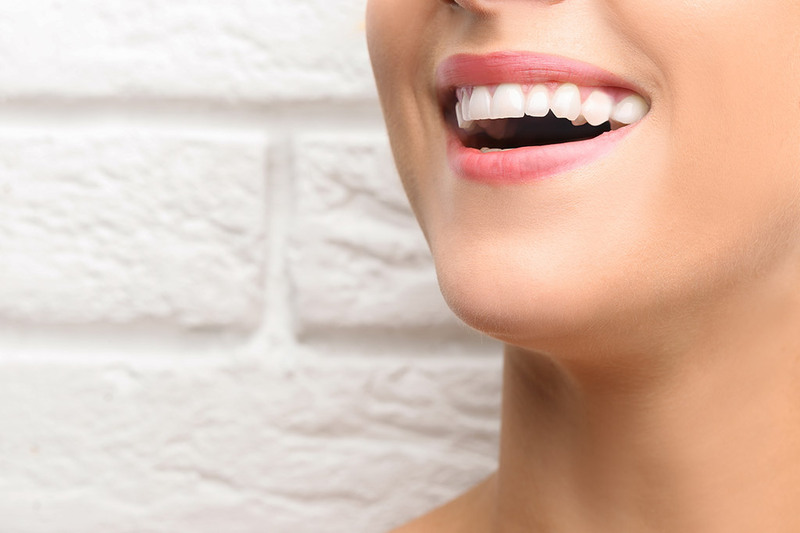 If you would like to completely change the appearance of your teeth or make moderate improvements, dental veneers are an affordable treatment that rejuvenates smiles. 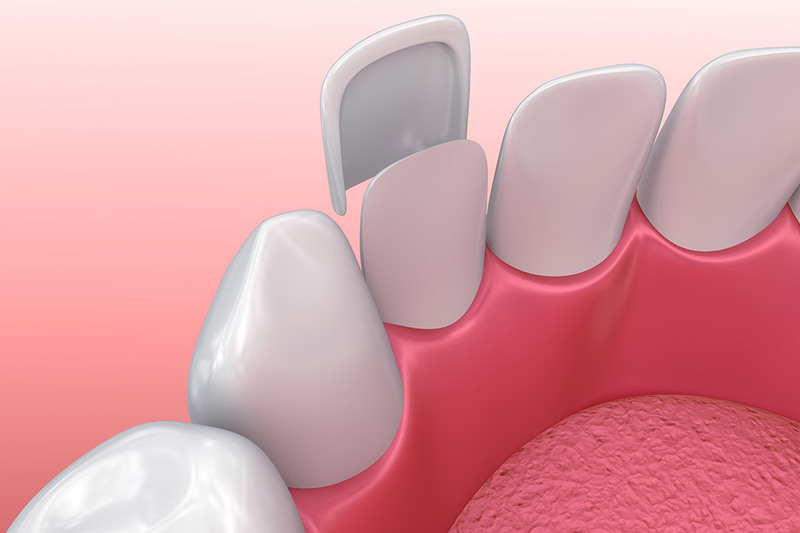 Dental veneers are attached to the surface of the tooth and do not require significant removal of surface enamel. Dr. Akram will provide a comprehensive consultation so you can make an informed decision on whether dental veneers are the right treatment option for your needs. If you are not happy with the color of your teeth, Dr. Akram and his team may recommend teeth whitening as a treatment option. This cosmetic dental treatment is carried out by professional technicians who know how to achieve the ideal smile color for each patient’s individual needs. You will be the envy of friends and family when they see you showing off your bright and vibrant smile.